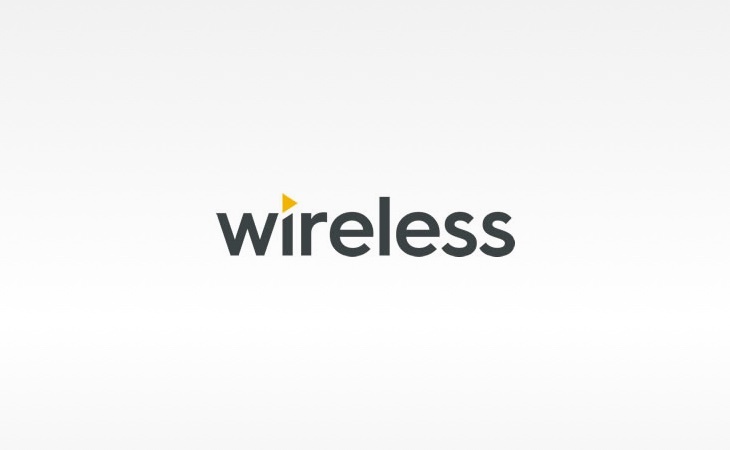 Wireless is returning to a networked daytime show between Tower FM in Bolton/Bury, Wire FM in Warrington/Widnes/Runcorn and Wish FM in Wigan/St Helens. The three stations, which all operate from the same building just outside Wigan, previously shared the 10am till 2pm show before going local in 2016. But from October, Martin Emery will present the networked show, having previously worked on all three. Travel, news, weather and information will continue to be delivered locally. The cutbacks come as Wireless announces big-name signings for its national radio stations – with Chris Evans joining Virgin Radio and Matthew Wright joining talkRADIO. Two presenters are losing their daily programmes – Tony Horne, who hosted daytime on Wish FM, and Glen Hunt who hosts Drive on Tower FM. Tony has left the company whilst Glen will continue to provide cover. Other changes include Wire FM breakfast host Baz Todd moving to Drive / Home Run, Helen Wakefield moving to Wire FM Breakfast, and Tower FM daytime presenter Matt Munroe moves to Drive. All other weekday programming, from 7pm till 6am will continue to be broadcast from Stoke-on-Trent. Coming up next is another backtrack by Wireless, Wireless Group, UTV…Along with a massive management shake up and a backtrack on the 2016 restructure. Running out of ideas guys? More back-tracking from Wireless, Wireless Group, UTV whatever they are called this week. Big changes in the local station management team too. Back-tracking on a cost-cutting management restructure in 2016, which failed and had a big impact on ad revenues. Have they run out of ideas maybe? Is Ruppert asking too many questions about why the pup is not what he thought he was buying?